Traditionally a summer camp mainly involves visiting wooded areas and taking part in activities like canoeing, camping, hiking, etc. Presently, there are unique summer camps that, in addition to offering your kids fun, also impart knowledge. There exist music camps, computer programming camps, language camps, fine arts camps, and mathematics camps, among others. You now have options for summer camps that will best suit your child’s unique gifts and interests. A summer camp will allow your child to learn new skills in a safe and nurturing environment. Adventures On Broadway summer camp will bring your young star into the amazing world of musical theater! Children will learn as they go and each child is promised a speaking role. Dreams of being a Broadway star become reality as kids learn to dance, sing and act. At the end of camp, the children will put on a show for friends and family. A summer camp suitable for children ages 7 – 18. The school specializes in helping kids learn music. In addition to Rock, there are classes for Jazz, Pop, Blues, Metal, Country as well as songwriting. Various ages and skill levels. This summer, give your child the gift of a platform to become a star! At Ready, Set, Gig Summer camps children learn the works of stage lighting and Audio Visual systems. They will enjoy musical activities and games. At Feel the Music Dance Camp, your kids will learn a lot about dance. The facilitators have a combined dancing experience of over 70 years. Choose from Full day or half day camps that include vocal coaching, acting, and Dance. Themes include the likes of Hip-Hop, The Voice, Broadway, and Disney. R.A.G.E is a dance studio. They aim to inspire wellness in the body, the mind and spirit through dance. 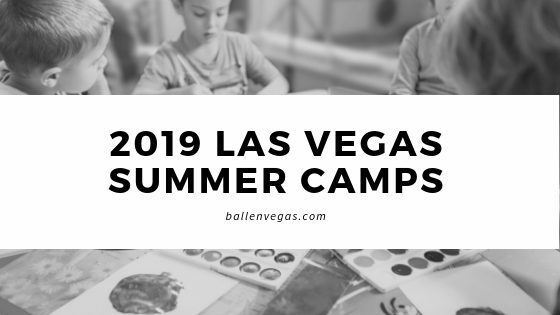 This high-intensity summer camp offers Las Vegas youth opportunities with civil engagement & social justice projects learning through the disciplines of arts education. The 2019 camp, in collaboration with the Rainbow Company Youth Theatre, practices the philosophy “Excellence without excuse” and helps children develop an appreciation for the spoken word, theatre, dance and music. Students will be offered the opportunity to develop tech skills in basic costume or set design in a theatre. A premier Performing Arts Academy for Kids. Hollywood Kids specializes in professional Triple Threat training for kids aged 3 – 13 years. The center trains kids how to sing, dance and act professionally. No limit is a center that offers top quality curriculum for art disciplines. The philosophy is that everyone can learn and enjoy the process. The center is keen on excellence and consistency with the end aim being the success of the individual child. Seedling Theatre Company is a center that dedicates itself to empowering children and teens to explore their talents. The center provides an enabling environment for children to learn and participate in Performing Arts. Drama Kids Camp offers a unique and fun drama program. The camp also works to develop essential traits in kids including confidence, creative thinking, teamwork, self-esteem, and public speaking skills. The facilitators of Arts Classes for Kids have been offering the Art Camp for over two decades. The center aims to foster creativity in kids of various ages. The mission is to implant in the current generation creativity which will be carried on to future generations. Broadway Camp promises to offer a joyous, authentic and memorable experience while exploring theatre arts. Professional Broadway trainers conduct the training. The programs are meant to instill confidence, inspire well-being and promote creativity in the campers. Camp Invention is the only recognized non-profit summer enrichment center. The program seeks to provide real-life lessons to kids. The lessons are meant to build a child’s understanding of the STEM disciplines. These are Science, Technology, Engineering, Innovation, and Math. Kids work together in solving real problems which help them sharpen their skills through the modules. Gymboree has been nurturing toddlers and children for over 40 years. The center is keen on helping develop children physically, mentally, emotionally and socially. Another critical component of the program is the extensive involvement of parents in the running of the center. The result is that the tutors get to understand the uniqueness of every child and incorporate that into the various activities. Ageless Martial Arts summer camps help children focus on life skills. Camps include martial arts activities, arts & Crafts, and games. The camp will encourage kids to take these skills home and practice there as well. Att Rising Star Sports Ranch, you’ll find Nike Camps featuring Baseball, Softball, and Boys and Girls Basketball Camps. Head Tennis Coach Owen Hambrook guides players through games and fun at The UNLV tennis camp. Prepare for an exciting and competitive summer! The challenger soccer camp offers excellent soccer training. The camp boasts of over 100,000 players in its programs in USA and Canada. The training is stewarded by highly qualified coaches who hold European Coaching licenses, Degrees as well as teaching credentials. In Las Vegas, they have partnered with various institutions to offer the training camp using these institutions’ facilities. Advantage Basketball summer camps offer an incredible avenue on which kids can learn basketball. They also focus on instilling particular essential characteristics in children such as teamwork, the value of hard work and self-esteem. 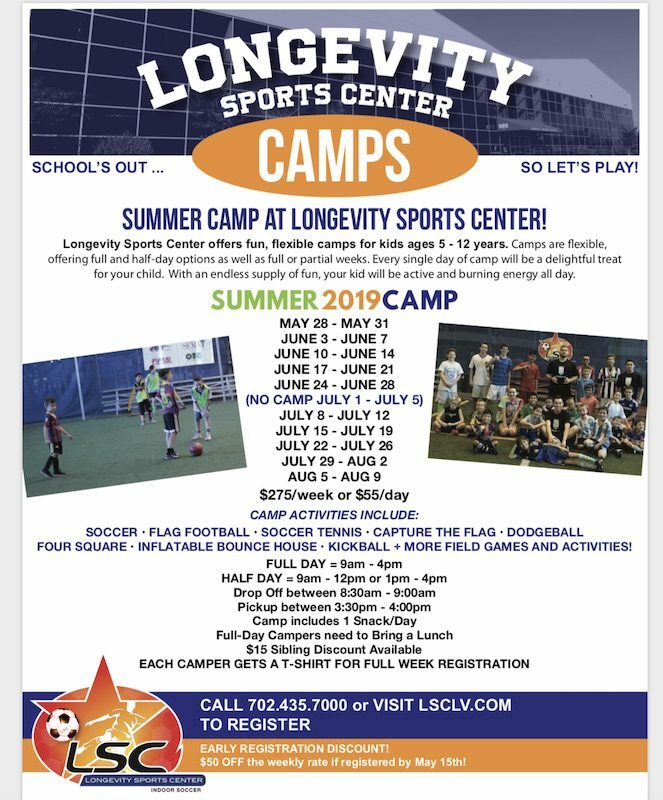 Longevity Sports Center puts on fun, flexible, full and half-day summer camps for kids ages 5 – 12 years. Keep your kids active and burning energy all summer long. Each week has a fun theme at Adelson Campus. In the past, they’ve offered themes like Super Heroes, Animal World, Summer Olympics and more. Campers will enjoy Adelson Campus activities and indoor pool, in addition to the indoor track and gymnasiums. TheStartup Incubator, Discovery Lab, Art Studio, and Theater will be some of the amazing settings where camps will learn and have fun. 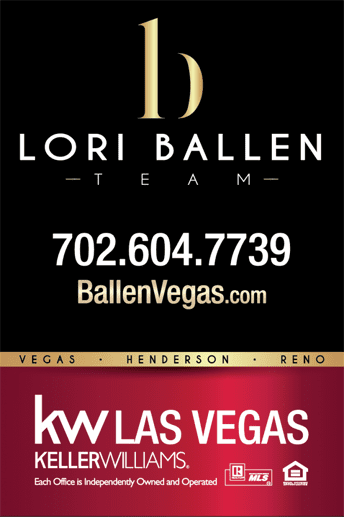 These facilities will offer Adelson’s STEM, Art, Mini-Maker, and Theater workshop activities. Keep the children busy during the summer with various summer day camps offered at 6 community center locations around the valley. At Mirabelli community center, you’ll find a NV state-licensed summer camp with enriching activities. Address: 250 N. Eastern Ave.
Children will spend 10 weeks participating in team sports such as springboard diving, water polo, synchronized swimming, and swim teams. Engineering for kids is a summer camp with a twist as it tries to impart to kids the interest in design. It provides an exciting place for your kids to learn a few basics with regards to robotics. Bricks 4 Kidz provides an exceptional atmosphere for children. Children learn, build and play with LEGO Bricks. 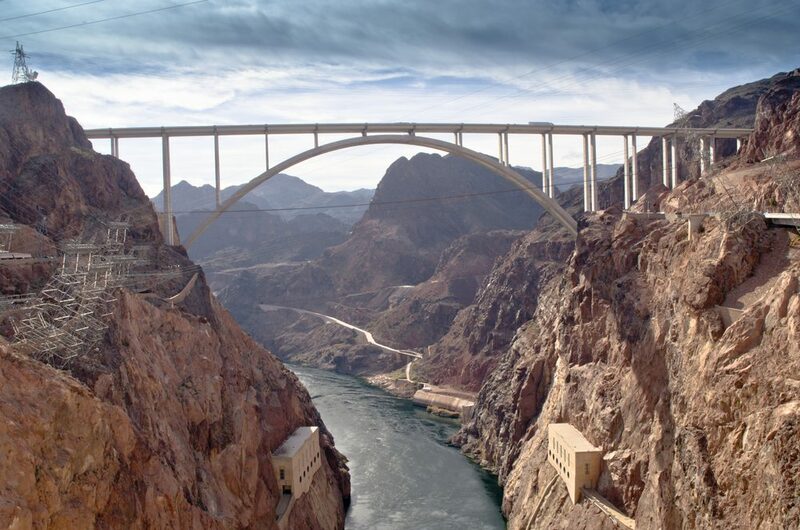 The Learning Linq offers an incredible learning experience for kids. They teach children some invaluable lessons including critical thinking, collaboration, brainstorming among others. They also offer a program called STEAM. It is meant to engage children in learning through science, technology, engineering, art, and math. The lessons here are impactful and will help children even in the years to come. Spark Skill offers a Tech Summer Camp in Las Vegas. Students get to learn tech skills through guided learning. The learning is project-based as well as goal-oriented. Each summer camp runs for one week. You can enroll for one, two or the entire three weeks. The camp is meant to enable students to develop a new skill set by the end of the training. Some of the training involves software development, web development, graphic design, animation and 3 D printing. The camp is for kids of ages 9 – 15 years. Symbolic Art is where cultures connect. The camp provides participants with an avenue on which to express their talents and creativity. Symbolic art adopts weekly themes during the summer camp. The camp is an activity filled time with games, sports, recreation activities, interactive group participation, DJs among others. The camp is for children of ages 4 – 14 years. The center allows children to experiment through many learning environments. These include science, culinary, art, dramatic play, and the media center. As such, children get a comprehensive exposure to STEAM-based learning. STEAM is Science, Technology, Engineering, and Math. The center has programs that are meant to suit children of all ages right from toddlers to 14-year-olds. The camp works at giving kids an understanding of various disciplines. The training team takes campers through an interactive session in coding and computers. Also, there is a focus on architecture, design, and STEM – Science, Technology, Engineering, and Math. With an emphasis on problem-solving. The camp blends animal exploration, physical exercises, and education. Kids learn about the lives of animals in the wild as well as those in captivity. The camp also works to enlighten kids on the best practices to adapt to improve the lives of animals. At iD Tech summer camp, the focus is on equipping kids and teenagers with relevant 21st-century skills. Skills which are invaluable for one to fit into the current startup scene. The training encompasses sessions in coding, artificial intelligence, game design, film robotics among others. Kids ‘R’ Kids boasts of unique features that set it apart from traditional early childhood education centers. It is an accredited center and as such, is dedicated to offering quality childcare and elementary education. Here, the focus is on developing the child wholly. As such, there is massive interest in growing the child intellectually, physically, emotionally and socially. Brilliant Child Christian Academy is a center that seeks to bring children closer to God by instilling in them Christian values. The Academy’s philosophy is that children are gifts from God to us. Thus, the aim is to teach these kids about God as well as his teachings. The center aims to develop informed, caring, articulate, virtuous global citizens whose character is molded by God’s love and His scriptures. Mad Science aims to ignite the curiosity of children into exploring and understanding science. Also, the camp seeks to make it known to kids, the impact of science in our day to day lives. The modules are hugely entertaining, educational as well as interactive. Battle Blast Laser Tag has teamed up with Bricks4kids and Engineering for kids to provide experiences packed summer camp. The camp will involve, Laser Tag games and LEGO builds courtesy of bricks4kids. There will also be hands-on practical activities in STEM facilitated by Engineering for Kids. Victory martial arts is a program that exposes children to martial arts. The essence is to aid in bully awareness, building self-belief and equipping kids for self-defense. The training also instills discipline, respect, hard work and perseverance in kids. My Gym is a fitness center that focuses on children. The center has developed a program that aims at helping children from 6 weeks to 10 years of age develop emotionally, physically and mentally. The center makes the attainment of fitness for kids fun by incorporating gymnastics, music, sports, dance, games and more. Sport-Social Summer Camp offers a unique blend of sports, arts, motivational sessions within which kids learn a lot. Campers work in groups based on their age. The camp targets to instill in children the importance of positive interactions while having fun. The center designs camps that are positively involving. Kids participate in sports, performing arts, touring special places and taking part in group activities. The experiences are meant to forge life-long relationships among campers. King Arts Studios offers lessons to kids of all ages learning from professional instructors. The camp champions Individual creativity. The learning environment is nurturing and encouraging. Owing to years of training art, the instructors have a lot of experience with what works best for kids. There are various boys and girls clubs in Las Vegas. In the summer, they offer summer day camps. The activities include: game tournaments, family nights, art and crafts tournaments, etc. For children who are in kindergarten all through to the 5th grade, the city of Henderson offers summer camps. The camps involve arts, sports, swimming, field trips, fitness, music, and drama. Clark County also runs summer camps. The camps target children of ages 6 – 12 years. The camp is at the Faiss Middle School and Silvestri Middle School. Ages: ages 4 – 13 years for boys and girls; pre-kindergarten to 7th grade. Weekly themes including Circle Time, Play with a purpose, Movement, and music. Sports and Art including Outside Water Play, Shabbat Fun Fridays. Extended classes are available from 8 am to 5 pm. Campers learn and experience the different aspects of orchard life. They also get to pick fruits and vegetables and take part in crafts. The lessons include plants, chicken, and bees. The camp is a farm experience. Kids are responsible for picking an animal of their choice. They then are responsible for feeding the animal as well as cleaning its stall. The camp offers an opportunity for kids to learn about horses. Kids are assigned a horse and then taught how to care for the horse. Horse show where the children win prizes, it is usually held at the end of the week. Professional trainers are in-charge of the training. The center emphasizes a low camper to instructor ration policy. It means, the Junior Golfer gets the proper attention. There are weekly themes for each week’s activities over the summer period. There are options for before and after care hours. There themes which each camp adopts as a guide through the entire period. Address: 3250 N. Bronco St. The camp offers a unique opportunity for young softball athletes to train. The clinic will take three days. It is meant to expose kids to both offensive and defensive skills in baseball. The players get to concentrate on their pitching and hitting as they get to challenge each other to improve every day. The Non-contact Football Camp is for footballers who want to improve their football skills in a safe environment. The instructions provided offer emphasis on individual positions as well as team play. The Ultra Lacrosse camp is for athletes who take part in high-level field and box sports. Campers receive training in voice, dance and acting from professional instructors. Students experience a sampler plate where they get to work with music and scenes from various Broadway shows. The center aims at providing musical education to students who don’t have access to music in school at an affordable price. The program is mainly for homeschooled children. The center aims to offer music lesson in a ‘ground up’ model. The model involves an elementary music program and then to the beginning instrument. Finally, in a choir set-up, the students get to practice their voice, musical language comprehension and their skills at playing instruments. Kids get to choose from ten incredible adventures. Each week offers a unique and excellent opportunity to learn. The camp experiences also include acting, field trips, swimming, games and fun crafts. There is also an opportunity at hands-on learning at the hands of naturalists and gardening experts. 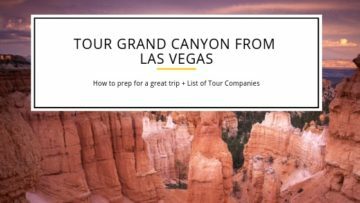 The city of Las Vegas offers the camp. It provides an exceptional place where kids can learn and explore new friendships. With the summer break fast approaching, having a plan on what your kids will be involved in for the entire duration is paramount. Most camps operate on a first come first served basis. As such, it’s imperative that you book your kid’s slot sooner. With the summer gradually approaching, you might consider sending your kids to a summer camp. 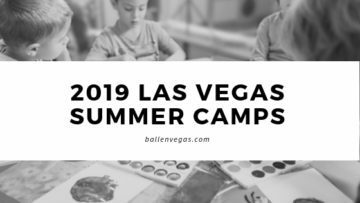 You now have options for Las Vegas Summer Camps that will best suit your child's unique gifts and interests, allowing them to learn new skills in a safe and nurturing environment.